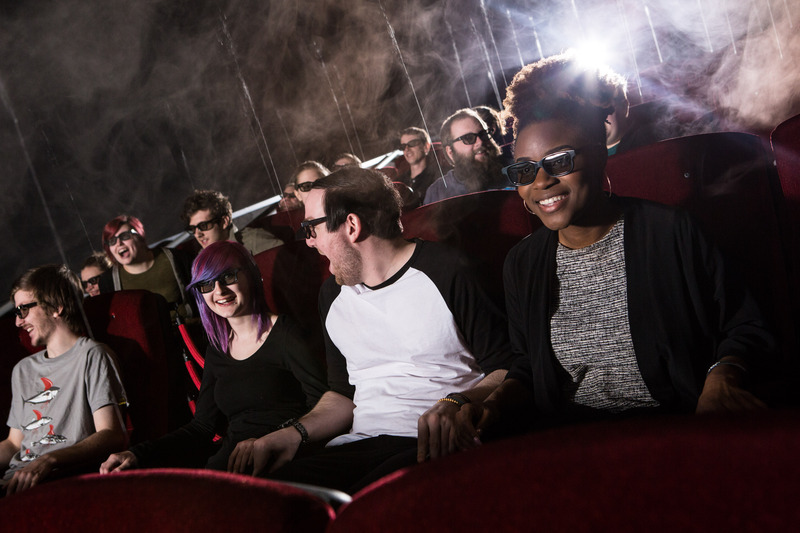 Cineworld Cardiff has announced it is the first cinema in Wales to house 4DX, a revolutionary and immersive cinematic experience. 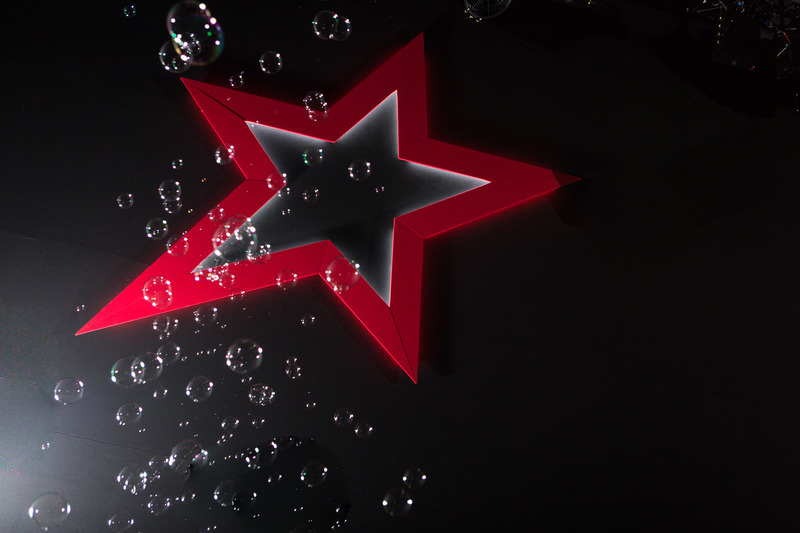 Following on from the successful launch of 4DX in the UK in 2015, the new experience launched on 16th September 2016. Introduced from South Korea and considered to be the biggest innovation in cinematic technology, the Cineworld Cardiff 4DX auditorium stimulates all five senses through high-tech motion seats and special effects such as wind, fog, lightening, bubbles, water, and scents. Available in both 2D and 3D formats, 4DX, which is exclusive to Cineworld in the UK, works in perfect synchronicity with the action on screen – creating the most exhilarating cinema experience yet. 4DX has been adopted by the big Hollywood Studios with more than 300 movies, including recent blockbusters such as Independence Day: Resurgence, and Suicide Squad, screened in 4DX. The hotly anticipated Blair Witch will be one of the latest films available in 4DX and will be screened during the opening weekend at Cineworld Cardiff. Receiving ‘Cinema Innovation of the Year’ award by I3DS (International 3D & Advanced Imaging Society) in 2014 and the ‘Elison Award’ Silver prize in 2015, 4DX has also been highly praised by famous film directors such as Alfonso Cuaron of Gravity, who showed interest in making future projects in 4DX. 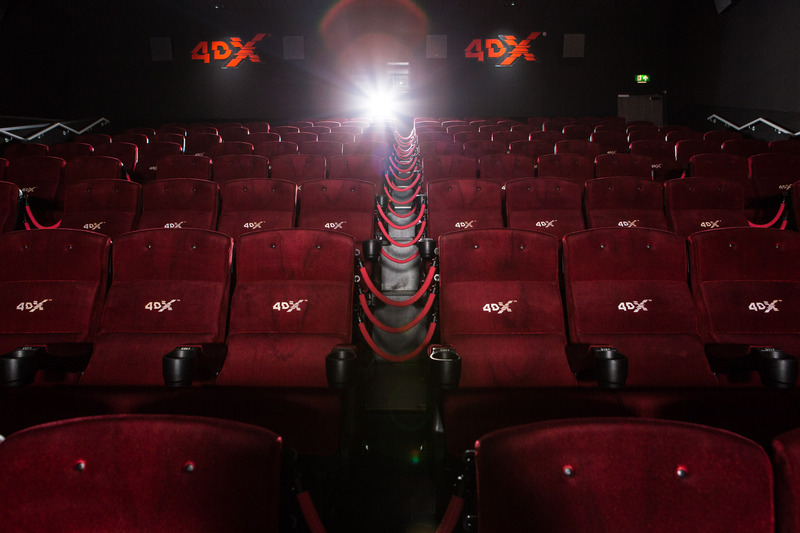 The 4DX auditorium houses 152 specially designed seats, plus a curved screen measuring 12m by 5.1m – bigger than a double decker bus. The 15-screen cinema has also introduced Superscreen. Superscreen is another first in Wales, seating 409 people, and will include a wall to wall screen reaching the ceiling, dual projectors giving a brighter 3D experience and breath-taking multidimensional sound with Dolby Atmos speakers, powered by 36 amplifiers. The Superscreen has been open to the public since the 16th September 2016. The Cineworld Cardiff 4DX auditorium is now open. To book tickets and for further information on Cineworld Cinemas, please visit www.cineworld.com.